Posted: December 15th, 2009 under Hamradio. 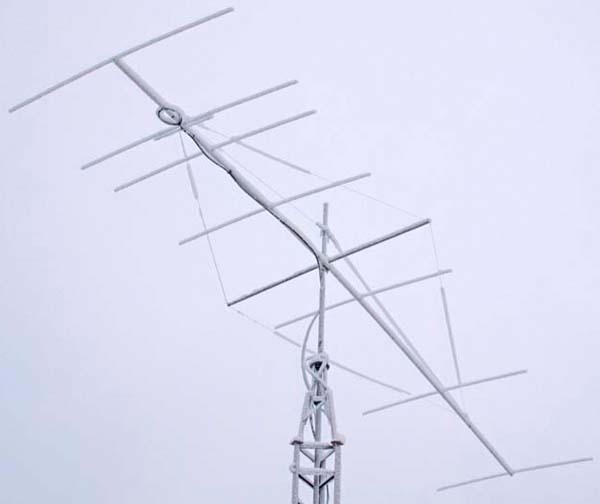 This is how my 6M yagi looked like a few days ago. Because of the snow and ice, I couldn't run at all on 6M. The swr was just too high. Luckily everyhing was ok again when the weather warmed up and everything melted.